Dimitris Georgopoulos’ (1895/96 – 1977) origins are from Mousata, Kefalonia. He was born in Istanbul, where he graduated from the Phanar Greek Orthodox College (known in Greek as the Great School of the Nation). He studied engineering, initially in France, and with the declaration of WW1 in Switzerland. For an unknown motive he begun making his own “family” movies in the mid 1920’s and he stopped with the beginning of the war, in 1940. 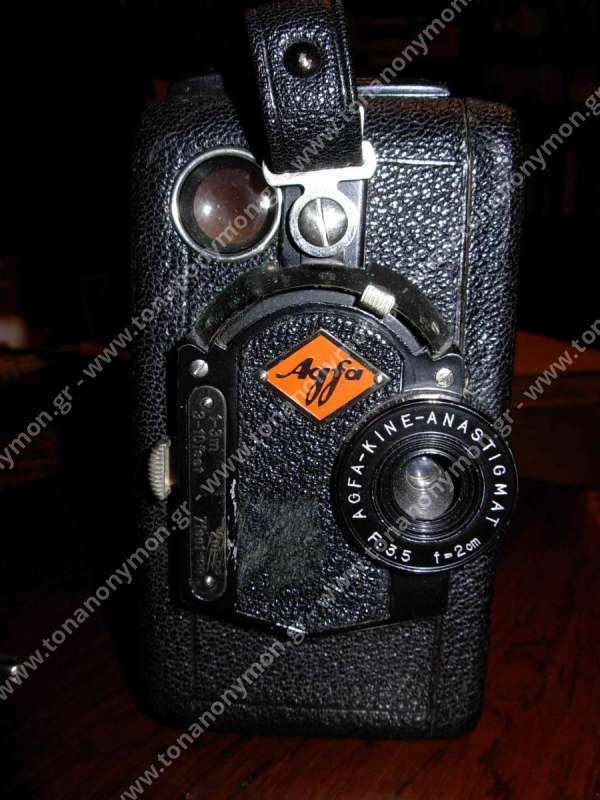 After the end of the war, according to Mrs Nafsika Georgopoulou, he ceased filming and also showing the movies he filmed. 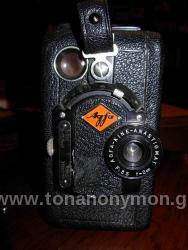 His films were located by the company “of the Anonymous” in ELIA (Hellenic Literary and Historical Society). They were digitalised and presented in a special screening during ETEKT’s (Union of Greek Cinematographers) seminars. 1. Family movies, black and white, silent, 16mm "Collection of D. Georgopoulos"